With the improvement over the past few years of the Arlo brand of cameras, helping to get rid of the negatives of their previous models. This model from Arlo offers a huge range of features, if you can't run a network cable where you want to place a camera, then this is solved by their wireless solution. Do you want to place a camera where there isn't a power outlet to plug it into? then that isn't an issue due to the cameras being battered powered. Although battery powered may sound like you will be replacing batteries for the rest of your life, then Arlo supply a quick charging battery adapter. 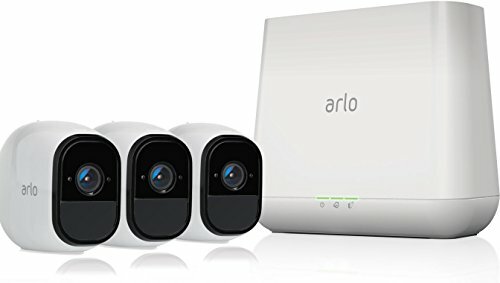 Usually the Arlo system comes with: 3 cameras, power cables, magnets and screws for mounting, the base station, an Ethernet cable and a power plug for the base unit. Wireless connectivity and batter power means that this camera system can be installed in even the most awkward of locations. 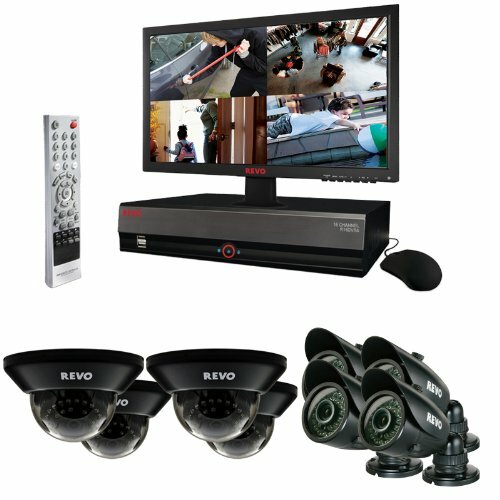 Without the need to worry about running cables for both power and connectivity you can easily install these cameras in your ideal location. With a quick charger supplied you can be sure that you won't spend hours waiting for the batteries to charge and also can remove the annoyance of having to change batteries regularly. The battery life of these camera's is overall very good, with Arlo claiming that the batteries can last up to six months without needing a charge, however this depends on the amount of activity that these cameras record. 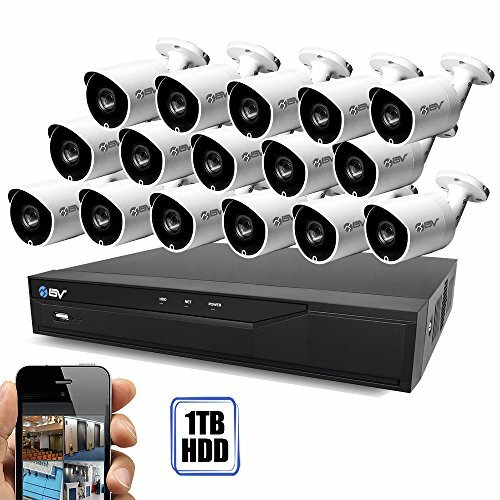 The high quality output from these cameras is extremely clear and it makes it very easy to see faces clearly. 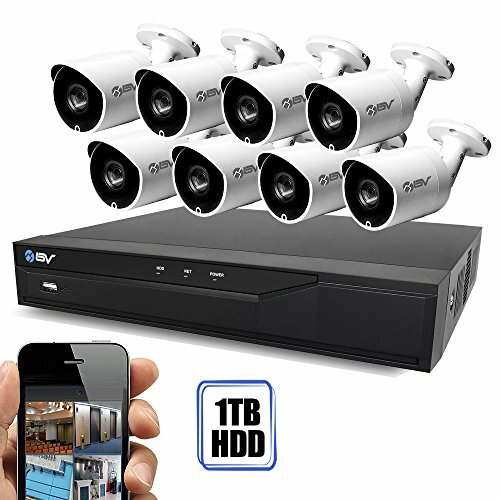 Wireless connectivity, means that you can place your camera's anywhere inside or outside your property. 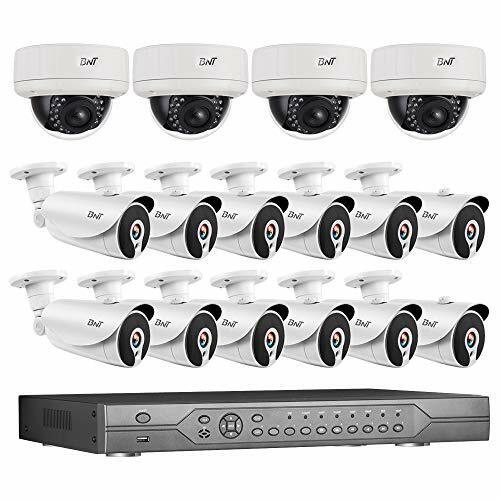 If you are new and don't have much experience with home security systems, then the Arlo Pro system is definitely the best option for you. 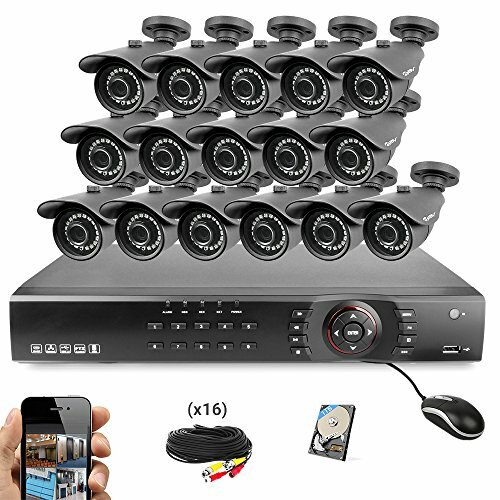 Whether you are looking for cameras for your home or your office building, these cameras will provide you with high quality, clear video which will help to both deter criminals and give you solid evidence if needed. If you are in a place where you don't have any power outlets or have enough cable to run a network line then these are the ideal option for you.